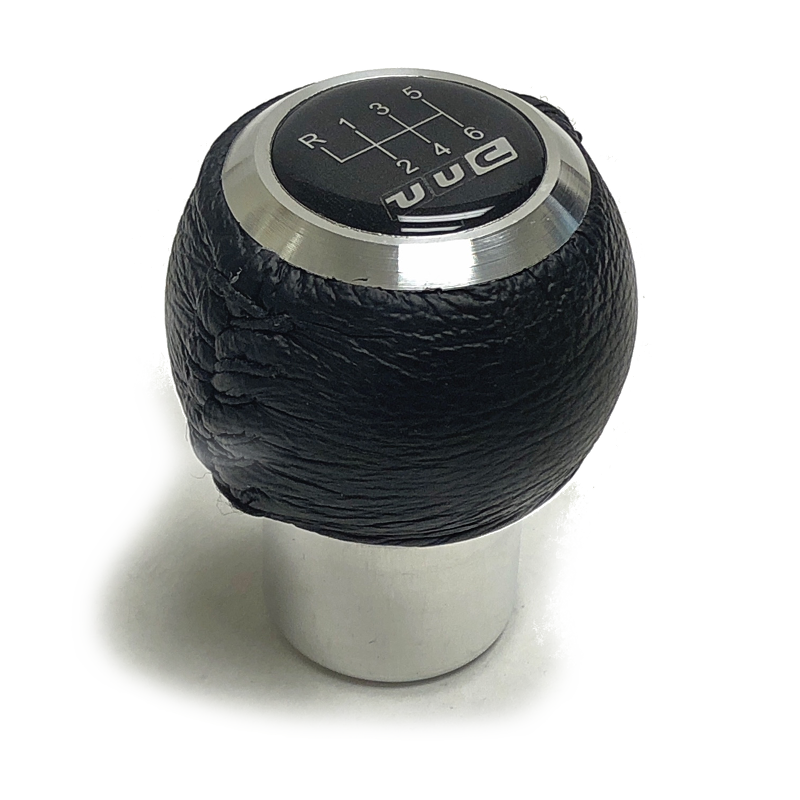 RK6A-L-ALUMINUM shift knob for all manual transmission BMWs. Fits all manual transmission BMWs since 1973. Wrapped in Italian leather, assembled in the USA. Similar weight to standard BMW shift knob. "Shorty" design lowers height by approximately 1/2". Available in 5-speed or 6-speed. * Free shipping within USA by UPS Ground or USPS only. [ CLICK HERE ] for ordering. Have you located your local UUC dealer/installer? Please check our interactive map and find yours now! [CLICK HERE ] to see our dealer locator page.